Chris is the Chief Executive Officer of Dell Boomi where he is responsible for all operations and strategic direction. Chris brings over 20 years of software development and line of business experience from a diverse set of prior roles that include software development, professional services, LOB leader and consulting. In his role at Dell Boomi, Chris is constantly engaged with customers and partners to ensure alignment between business needs and Dell Boomi’s strategy and operations. Chris joined the Dell Boomi team in 2011 following a 12 year career with SunGard Higher Education. In his prior roles, Chris was SVP of worldwide software development and had responsibility for all software execution, delivery and quality to over 1600 customers. Chris spent two years as a management consultant at a subsidiary of Pennsylvania Blue Shield advising on project management and quality assurance initiatives to improve development execution. Chris started his career in software development in the financial services sector holding various engineering and management roles. Chris attended Indiana University of Pennsylvania (MIS) and Villanova (Business). 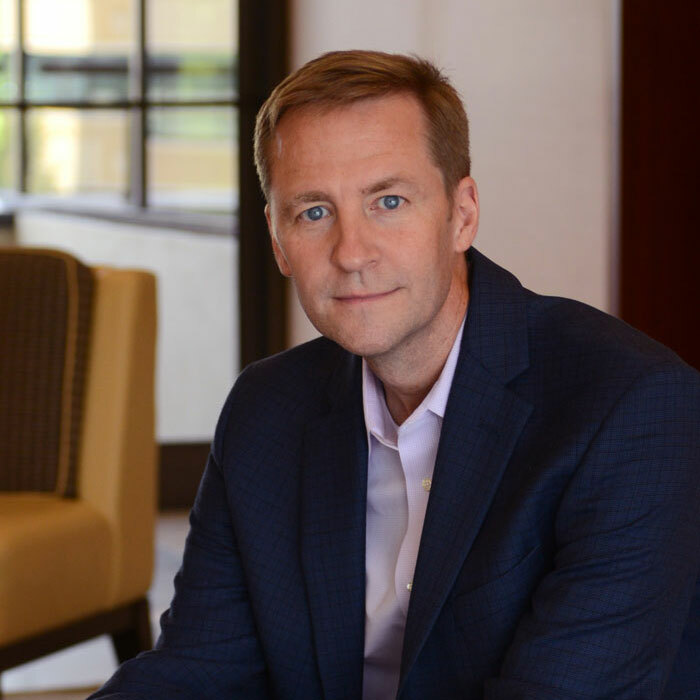 Christopher (Chris) Port is Chief Operating Officer of Dell Boomi, responsible for Support, Services, Success and Strategy functions within the company. Chris led the acquisition of Dell Boomi in 2011 and was responsible for the company’s integration and growth post-acquisition. 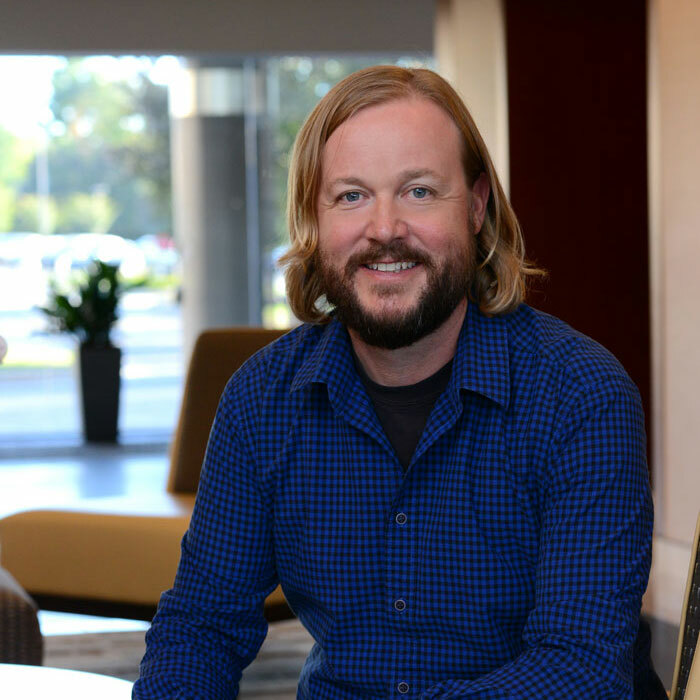 Previously, Chris was a General Manager within Dell Software’s Systems Management Business Unit, where he was one of the first Dell Software team members when the organization was formed. Chris brings to Dell Boomi a diverse background, and his Dell career has spanned software, corporate strategy, corporate development, operations and finance. Prior to Dell, Chris was a senior manager at Kurt Salmon Associates, a global consultancy focused on the retail and consumer products sectors, and spent a year living abroad in Japan. Chris holds a Bachelor of Science degree in Management from Georgia Tech and an MBA from Duke University. 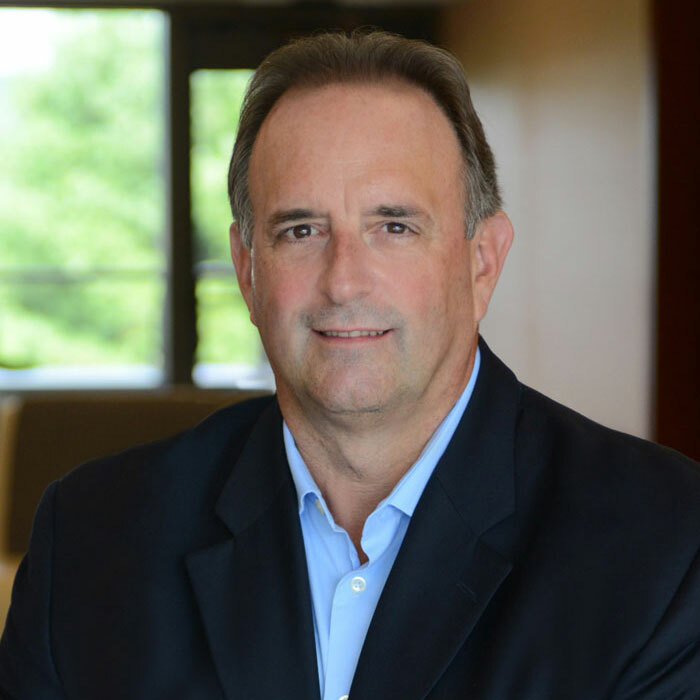 As the VP of Worldwide Sales and Business Development for Dell Boomi, Will is responsible for worldwide sales, partnership programs, and strategic alliances. 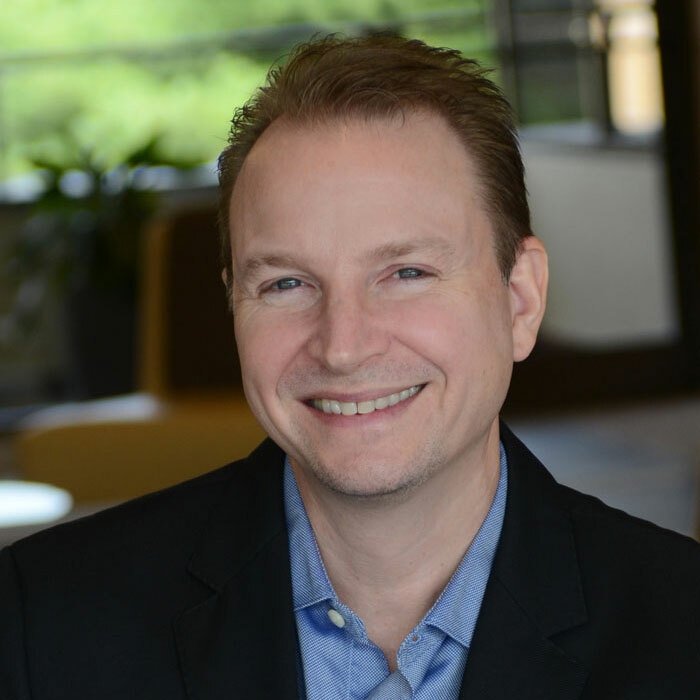 Will brings over 20 years of sales and executive sales management experience to Dell Boomi, where he sets the strategic direction for the field, channel and alliance teams. Will arrived at Dell through the Quest acquisition, where he led the central region to achieve the largest revenue growth in the company. Previously, he held leadership positions at Persystent Technologies, eEye Digital Security, Computer Associates, Cheyenne Software and Hayes Modems. While VP of North American Sales at eEye, Will was instrumental in leading the field and channel sales teams to rapid growth and expansion, achieving 7x growth in a three-year period. Will earned his B.A. in History with a minor in Mathematics from Allegheny College in Meadville, PA, and earned a Master’s degree in Public Policy from the University of Pittsburgh. Steve Wood leads product innovation for Dell Boomi. Steve came to Boomi through the acquisition of ManyWho, a cloud and low-code development platform, in March, 2017. Steve’s previous venture, ‘Informavores’ was created to help make managing customer service processes easy by using APIs, cloud and social, across multiple devices and boasted blue-chip customers. At the end of 2009 Steve sold Informavores to Salesforce.com and joined Salesforce.com as Vice President of Product Management. He quickly saw the light and moved into IT Development. Now in his 19th year of his development career, Steve has worked for several start-ups, some of which were his own. Working out of CERN in Switzerland, Steve’s passion for tech start-ups began. As product manager for Transacsys Steve built and led a team of developers. Sadly the organization lost its funding, but Steve’s passion had been ignited. Steve is the proud father of three daughters and when he is not busy running a business and entertaining the kids he likes to play guitar, snowboard and sail. 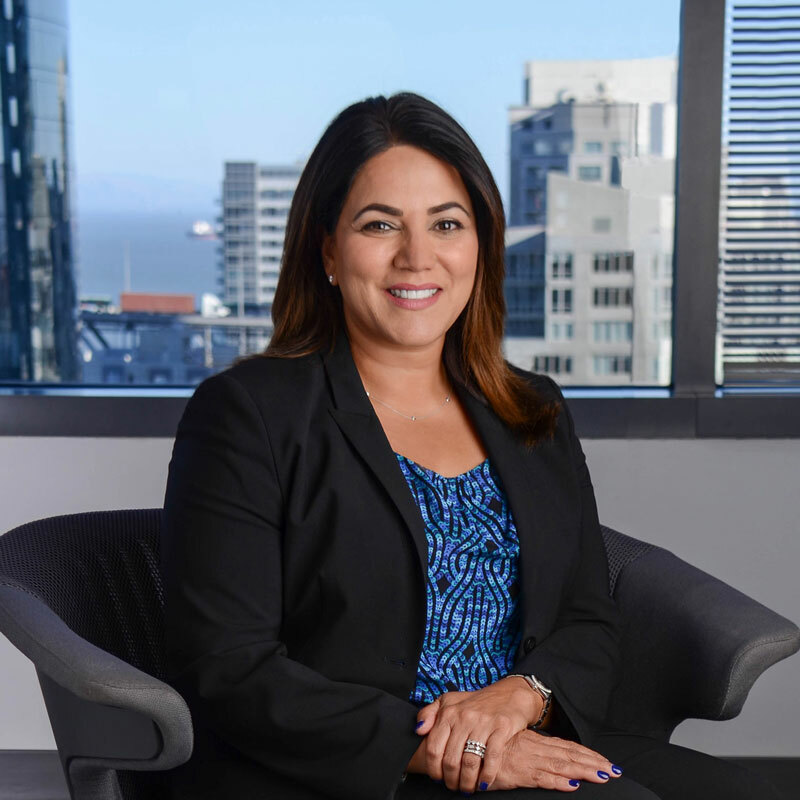 Mandy Dhaliwal is the Chief Marketing Officer for Dell Boomi, where she is responsible for driving global market leadership, awareness, demand generation, strategic events and communications. Mandy is a hands-on, highly collaborative, data driven executive with deep B2B technology expertise and Silicon Valley pedigree. Mandy brings to Boomi more than two decades of experience in driving growth and innovation strategies across the cloud and software markets. During the course of her career, Mandy has held senior leadership positions at venture-backed startups and public corporations. Prior to joining Boomi, she served as Fugue’s CMO and played an integral role in launching the company and driving market traction. Prior to that, Dhaliwal held senior marketing leadership positions at BlazeMeter (acquired by CA Technologies), SOASTA (acquired by Akamai Technologies), EMC (acquired by Dell Technologies) and Legato Systems (acquired by EMC). Mandy holds a Master of Business Administration degree from Pepperdine University and a Bachelor’s degree in Business Administration, Management and Marketing from Simon Fraser University. 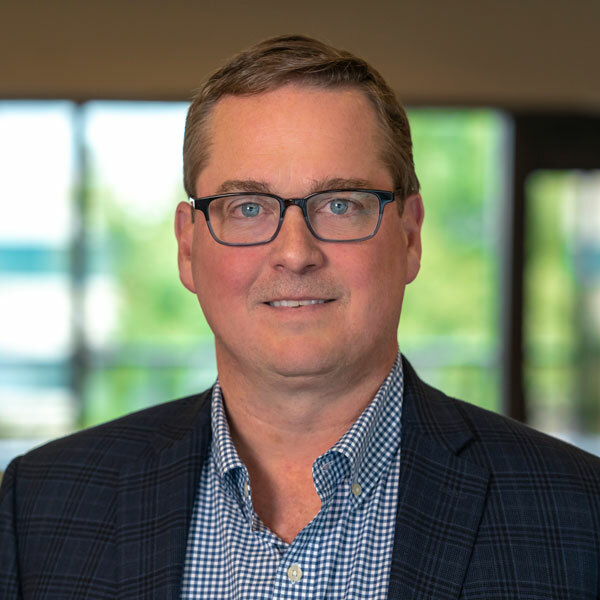 Scott Sanders is currently the CFO for Dell Boomi, where he is responsible for leading the finance, accounting and planning teams to financially enable Boomi’s top line revenue growth, while maximizing cashflow. His team is focused on predictable, scalable, efficient and controlled processes and outcomes for the hypergrowth company. 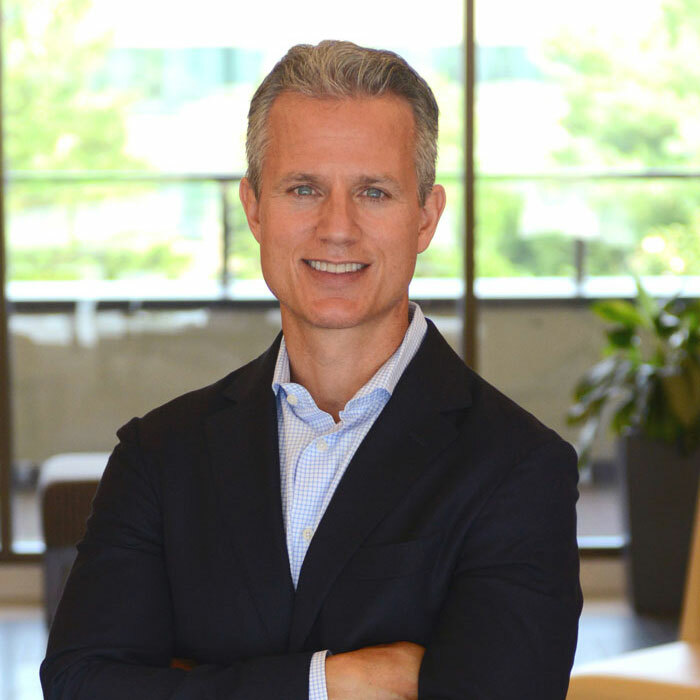 Prior to Scott’s current position, he was Vice President of finance leading integration workstreams as part of the Dell/EMC merger. Scott has been with Dell for more than 19 years and has been a Finance Executive across several other Business Units, with an emphasis on business partnering, planning and sales controllership. He has extensive global experience, managing teams across Asia, Europe, and Latin America. He also spent 8 years in Procter & Gamble Finance upon graduation from the University of Texas in 1991, with a BBA in Finance. Scott leads the University of Texas Finance recruiting team for Dell and has been recruiting students out of UT for 10+ years. 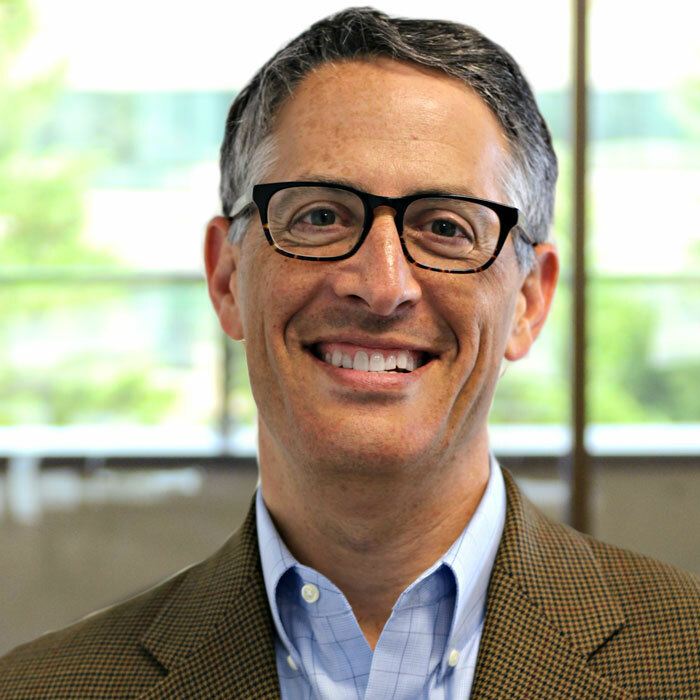 Ron Zollman is the Managing Legal Director of Dell Boomi, where he is responsible for worldwide legal, regulatory and compliance matters affecting the company, including a wide array of commercial transactions. Ron has practiced law for over 25 years and his experience includes serving two federal judges, working in private practice on complex legal matters, trying multiple cases, and serving as General Counsel & Secretary of Iomega Corporation, Associate General Counsel of EMC Corporation, and board chair or a board member for at least five other organizations. Ron leads the technology licensing committee of his local corporate counsel association and was honored as one of San Diego’s top in-house lawyers by the San Diego Daily Transcript and the San Diego Business Journal. Ron graduated Hastings College of the Law with honors, earned his B.A. in economics from UCLA, and was once a dessert chef and Daily Bruin reporter. 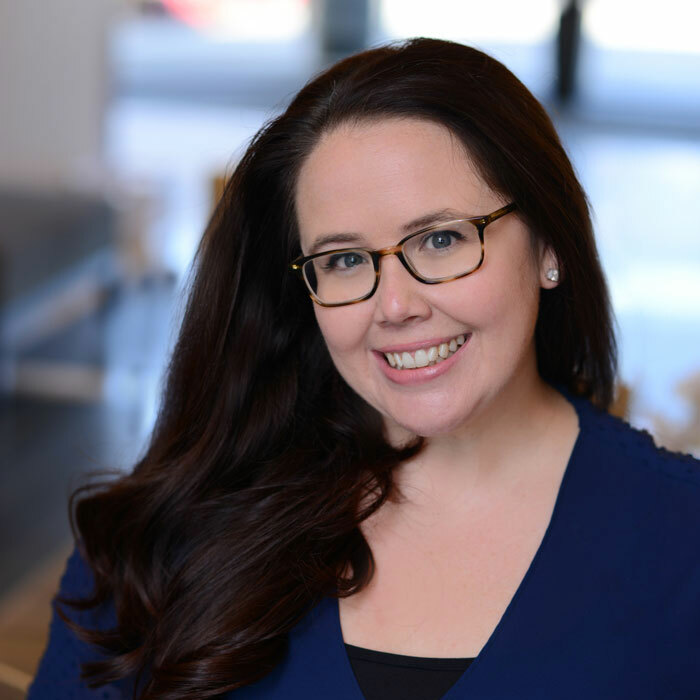 Megan Jacobs is the HR Business Partner Consultant for Dell Boomi, responsible for organizational health, talent management, and driving effective overall workforce management. Megan began her career with Dell in 2006, first as an inside sales representative then progressing into coaching and management positions for the sales team within Dell. From there, she moved into process lead and headcount management, helping Dell to improve internal practices. As her experience grew, Megan took on further Human Resources project management in a sales enablement role where she created a global sales performance management process and tool. She has been recognized for her many contributions as the recipient of the Circle of Excellence Award in 2007, several Significant Achiever Awards, and the Dell Champion Award four consecutive years (FY14-FY17), to name a few. Megan earned a B.S. degree in Corporate and Organizational Communication from Western Kentucky University.